It’s been years since I last reviewed a flagship from Xiaomi. The first phone I reviewed was the Mi3 five years ago then a Mi4 which I won from SMART a year after. I don’t really consider myself a Xiaomi fan but I do admire their products, more recently with the Pocophone F1, Mi8 and the Mi MIX 3. 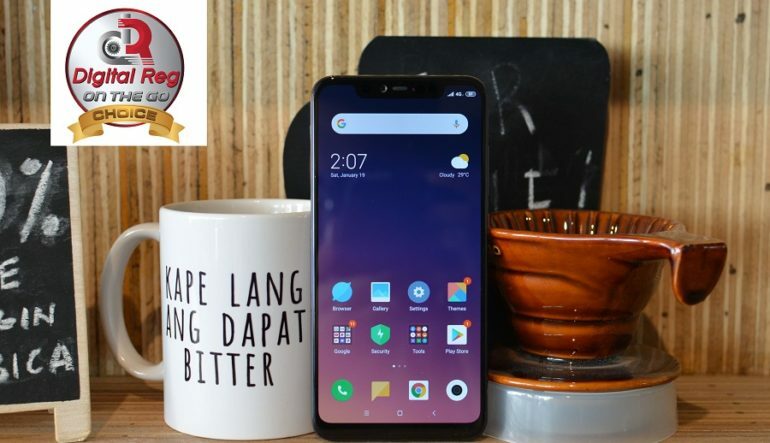 These flagship-spec’d phones cost as low as P17,990 while the top of the line is priced at P32,990. With these prices, I am compelled to get one. 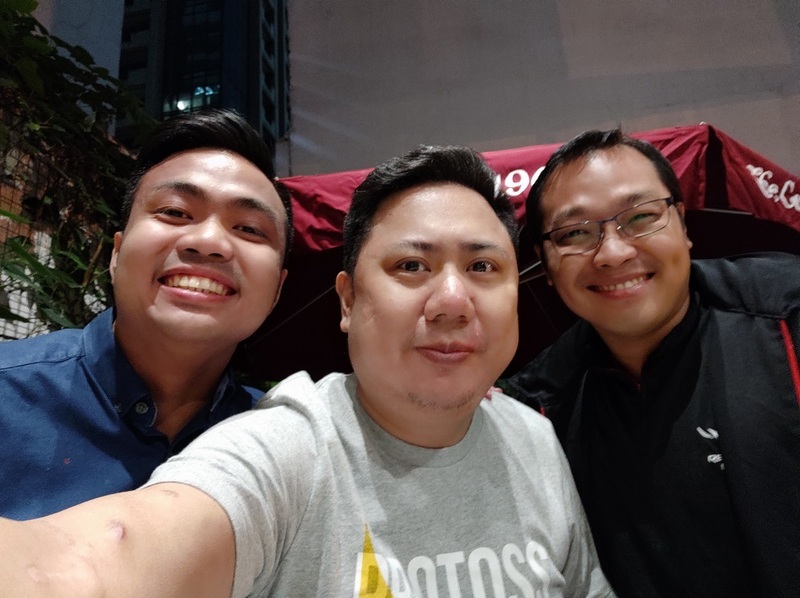 Luckily, our friends from Mi Philippines sent me their flagship of all of their flagships – the Mi8 Pro, to check it out first before I decide to buy one. 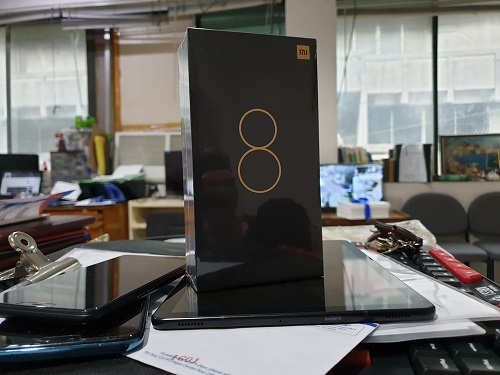 Last time I had a Mi flagship phone, it used a cardboard made of recycled materials for its packaging. They don’t use those anymore but I was still giddy upon receiving a black box with a number 8 colored in gold. 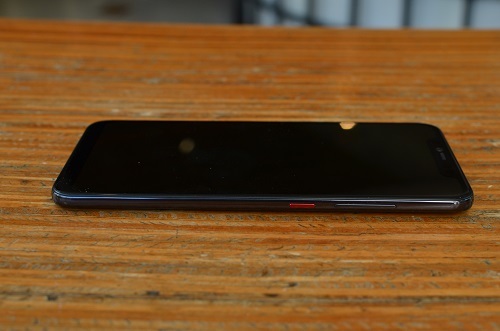 The Mi8 Pro package includes the phone, USB Type-C Cable, USB Charger Head, USB Type-C to 3.5mm headphone dongle, SIM Card Ejector, and a Silicon Case. Again, no earphones were included inside. 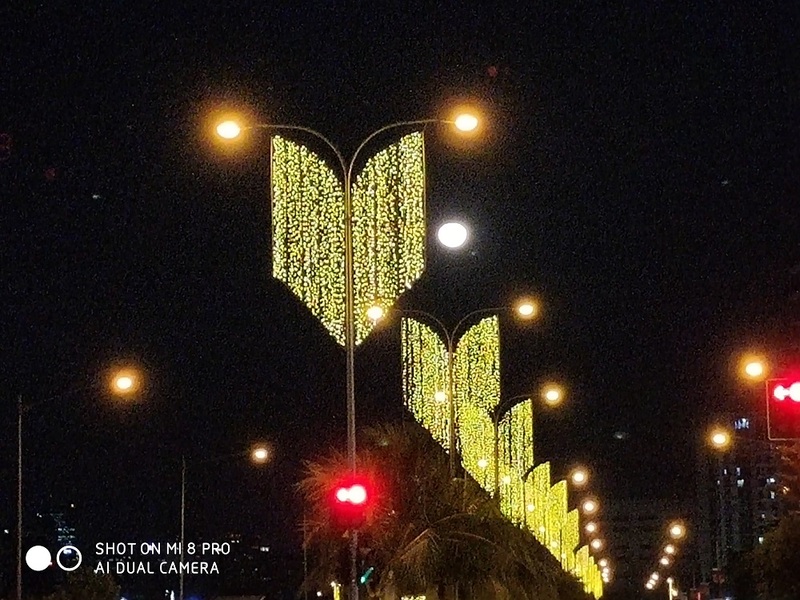 The Mi8 Pro is the top-of-the line phone model in the Mi8 series, and probably of all phones from Xiaomi. 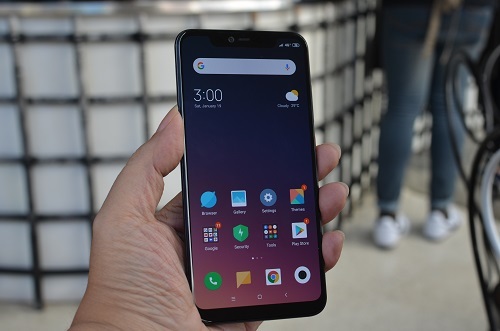 It was originally released as the Mi8 Explorer in China, but renamed it to “Pro” for its global release. 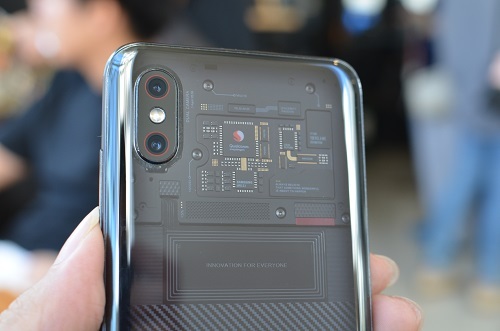 Instead of a special color scheme, the Mi8 Pro was applied with a transparent back plastic cover, letting everyone see the components found inside the phone. However, after observing the arrangement of the chips in the upper part of the phone, I realized that they weren’t real! Nevertheless, it still looks cool and it’s usually a conversation-starter with friends and strangers who saw the phone. The aluminum frame separates the phone’s display and back cover. On the right side are the volume controls and the power button with a distinct red color. The SIM Card slots are found on the other side. 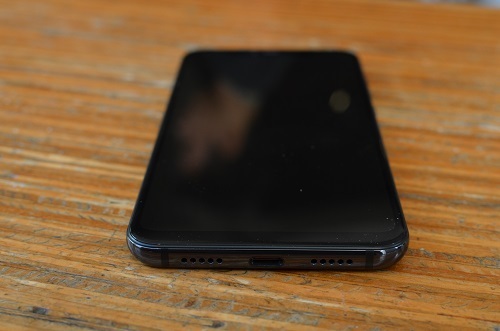 At the bottom of the phone are the speakers and USB Type-C port. Like most flagship smartphones, they’ve also ditched the 3.5mm headphone jack but as I’ve mentioned earlier there is a 3.5mm dongle included in the box. The Mi8 Pro not only has the good looks, but it is also a solid phone. Its slippery back caused the Mi8 Pro to slip off my desk a few times and couldn’t find any scratches on both sides. I like to use it naked, but I suggest using it with the supplied silicon case. The Mi8 Pro has a 6.21″ screen with Full HD+ resolution and Super AMOLED display. 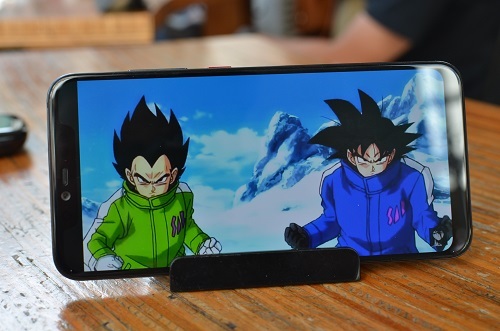 I’ve always had a high regard on Super AMOLED displays so I’m delighted that Xiaomi used it on their flagship phone. Colors always look lively and have deep blacks. The only thing I am bummed about was they did not increase its screen resolution considering the huge price difference with the Mi8. There’s a big notch that occupies the top part of the phone. The reason for this is it houses the earpiece, the front camera and IR sensors for its face recognition. 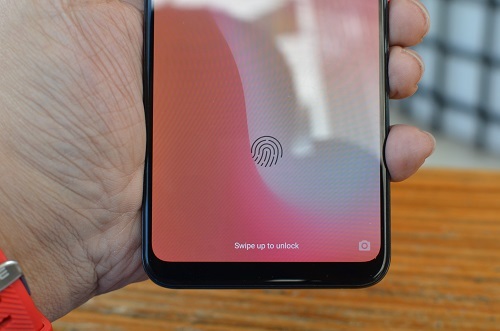 Aside from face recognition, the Mi8 Pro also has an in-display fingerprint scanner. While it’s a cool feature to have, the fingerprint scanner can be an annoyance sometimes. Yes, it works most of the time when unlocking the phone, but fails whenever I use it to authenticate myself for apps like PayMaya. 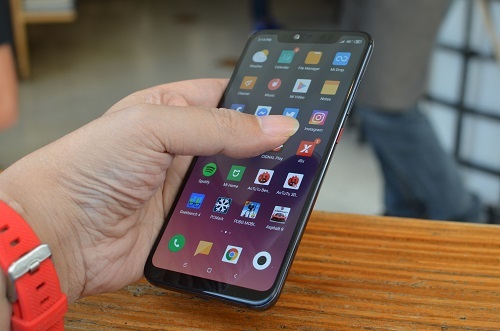 Since the Mi8 Pro is the high-end flagship phone of Xiaomi, it is expected to have a Qualcomm Snapdragon 845 to power the phone. This is one of my main reasons why I want to get one. I mentioned in my Mi3 review years ago that I am a fan of Qualcomm Snapdragon 800-series processors. I never owned any flagship phones powered by this type of processor and I was really stoked by it after reviewing other flagships like the OnePlus 6 and OPPO Find X. The Antutu Benchmark score was the highest I’ve ever recorded. It is miles apart from the results of the OnePlus 6 and OPPO Find X. 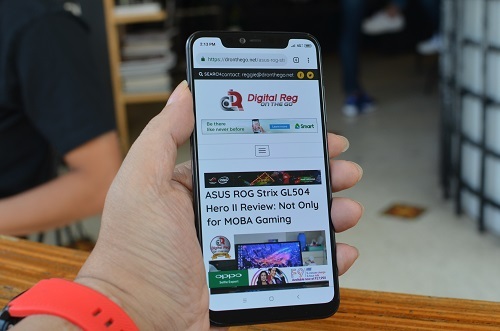 It even outscored the ROG Phone I am currently reviewing. I compared my results from Geekbench and PCMark with other phones tested by other bloggers and the Mi8 Pro certainly blasted all of them. The combination of the Snapdragon 845 processor and 8GB of RAM is a mobile gamer’s delight. All the popular games for smartphones are definitely playable on the Mi8 Pro. 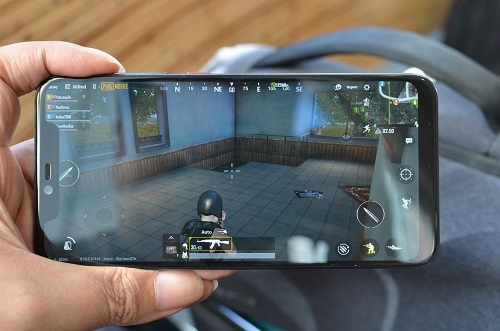 PUBG Mobile for example was able to handle HDR graphics and Ultra framerate with ease. It doesn’t have any cooling system, but I didn’t feel too much heat on the phone after playing a few games in succession. While I’m glad that they offered 8GB of memory, the storage is stuck to 128GB. That kind of storage may be big enough for a lot of people but you’ll never know when you will need that extra storage. 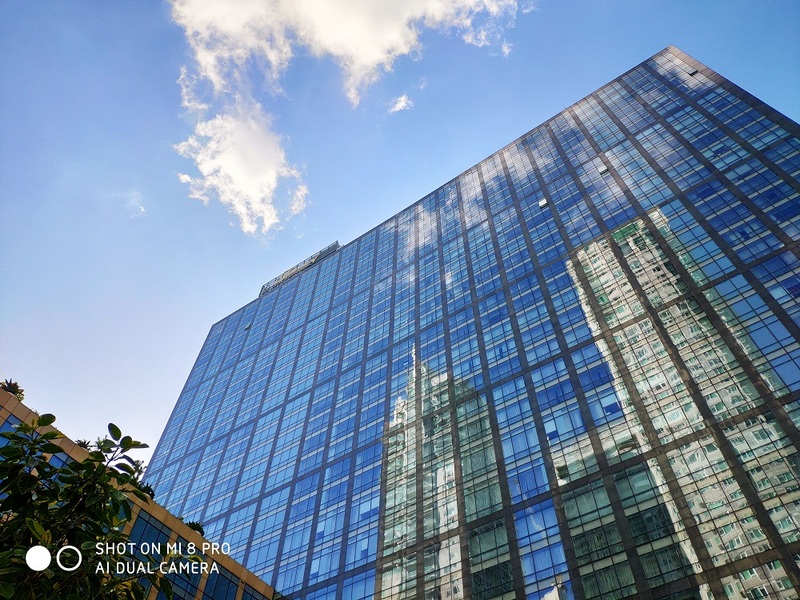 The cameras are assisted by AI to adjust the pictures’ quality according to their scenery. 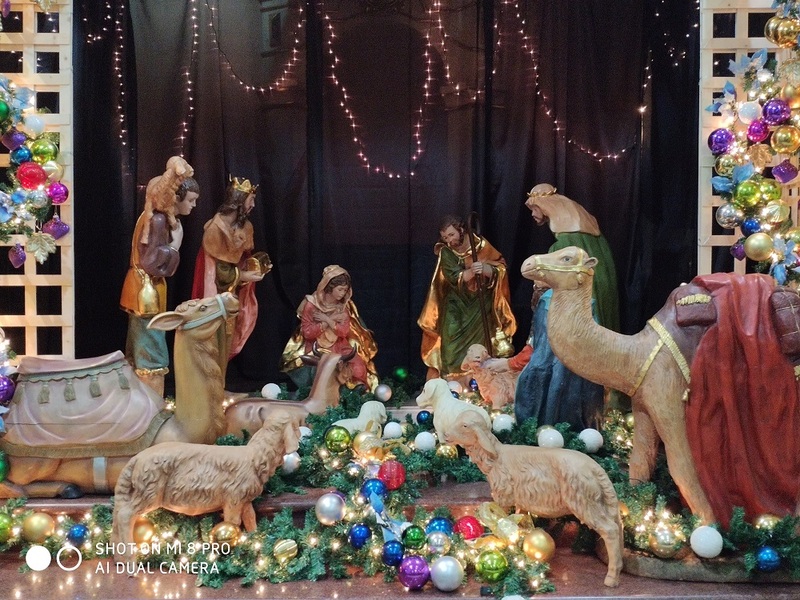 I can say that color-reproduction is accurate and I’m amazed by the quality of its pictures. 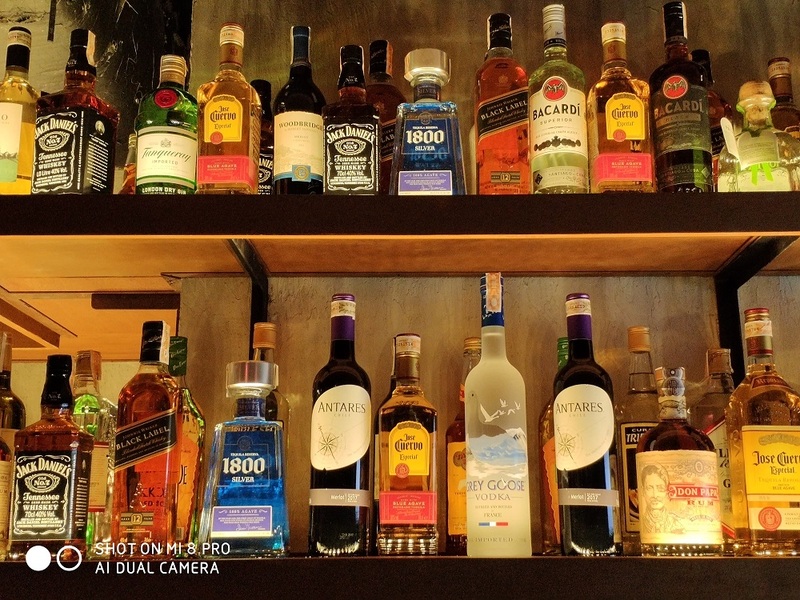 Images taken with low lighting looked great with a little bit of noise. 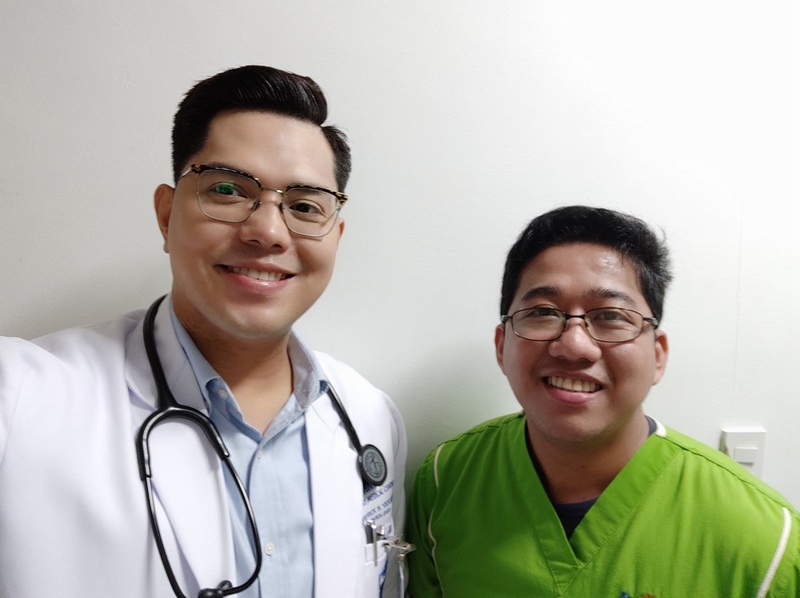 Selfies taken with the 20 Megapixel front camera were clear as well. There’s a beauty mode to take selfies but I prefer turning it off since the camera does the job well. 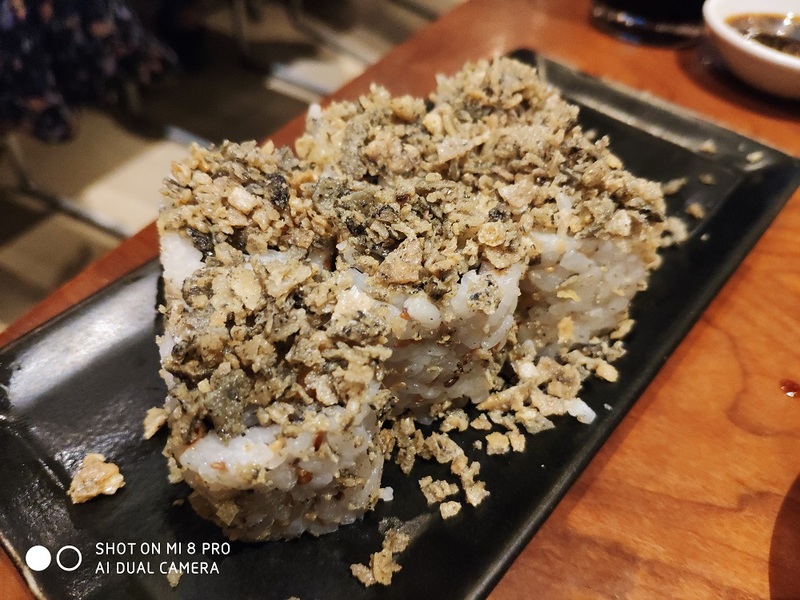 Here’s my beef with the Mi8 Pro. Its battery capacity is rated at 3,000 mAh while the Mi8 has 3,400 mAh. As the more premium flagship, I don’t understand why they have to lower down the battery capacity. Heck, its direct competitor in the price range, the OnePlus 6T has 3,700 mAh! 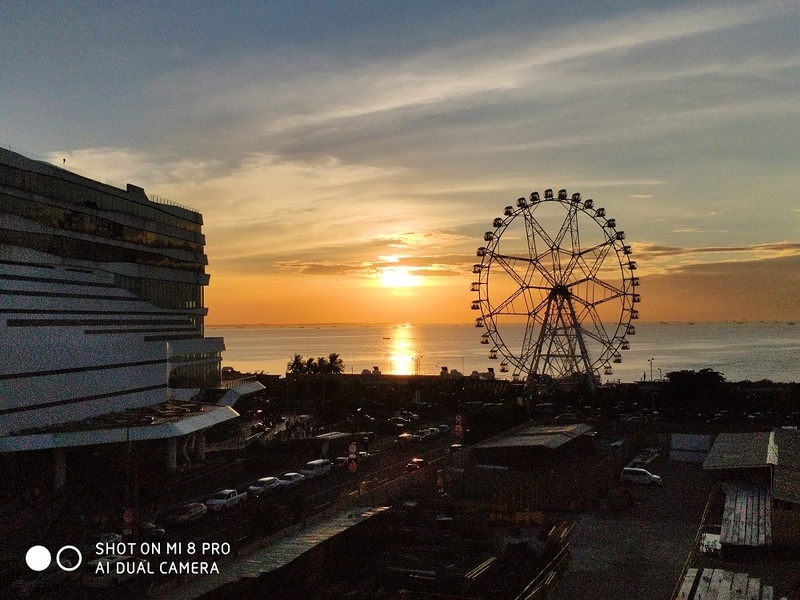 Despite of my disappointment with the Mi8 Pro’s battery capacity, having a 3,000 mAh battery wasn’t so bad after all. My usage for the past month gave me an average of 13-17 hours a day. Its battery life is longer than what I can use with my Galaxy Note9 which has 4,000 mAh. If you do run out of juice, no need to worry. 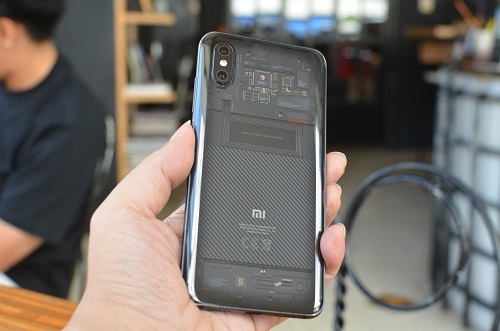 The Mi8 Pro supports Qualcomm’s Quick Charge 4.0 which means charging it with a QC 4.0 charger or powerbank can fill up the phone’s battery meter in a jiffy. 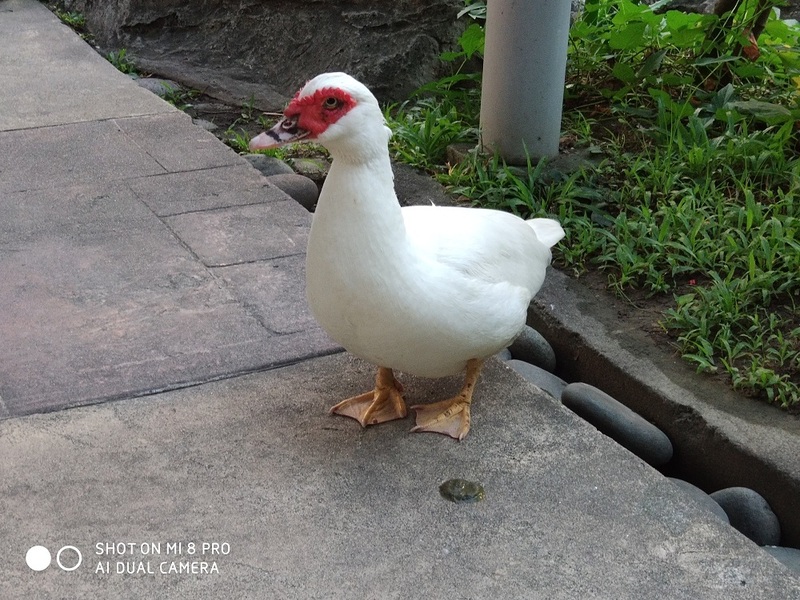 I love the Mi8 Pro, but the question is will I get the cheaper Mi8 or the Pocophone F1 which is a lot cheaper. They all have the same processor but these two have bigger battery life and cost a lot less. 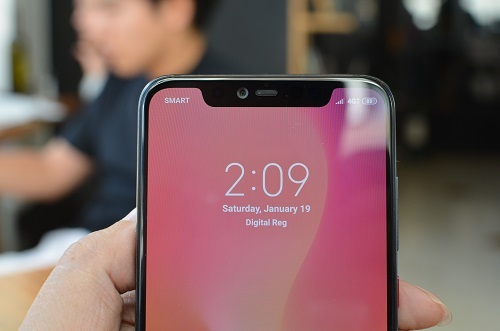 If I have limited budget I would go for the Mi8 or Pocophone F1, but I want to have other features like its fast face recognition and an in-display fingerprint scanner so I’ll pick the Mi8 Pro.